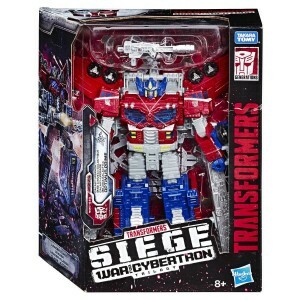 You've seen the figures, you've seen the pre-orders, and now we're getting our first look at the packaging of Siege Leader Galaxy Upgrade Optimus Prime and Battle Masters Smashdown and Caliburst. Posted by both DaimChoc on Facebook (thanks to Albatross250 in the Energon pub forums for the tip) we see Optimus really filling out his box leaving little room inside. Newcomer Smashdown has some truly fantastic art going on as he smashes the ground, while Caliburst is blasting away at Autobots (is that Red Alert getting blown up in the background!?). These are turning into must-have figures so get a good look at what you'll be searching for when you're out on the hunt later this year. Sentinel_Primal wrote: Galaxy Convoy/Cybertron Prime is still looking amazing. Still disappointed that Hasbro decided to make it just G1 Prime but with armor instead of going all out and doing a new Galaxy Convoy/Cybertron Prime. Wasnt the original similar to that? 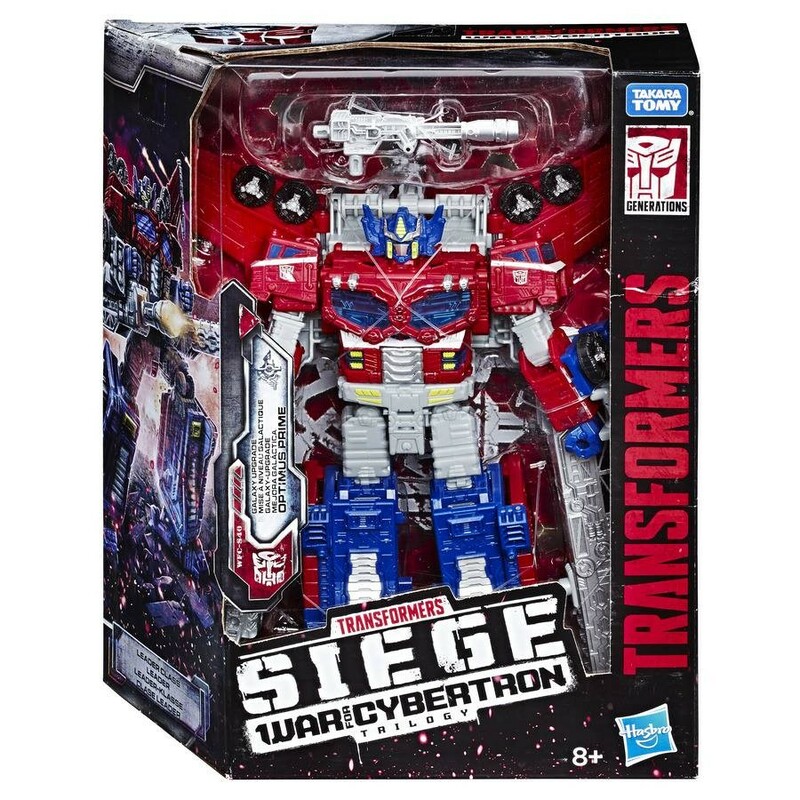 I remember it being the most G1 prime since G1 prime. I'm sure 3P and/or Shapeways will try to rectify this as best they can. Frankly the G1-esque chest does not bother me, I understand the limitations of retooling. 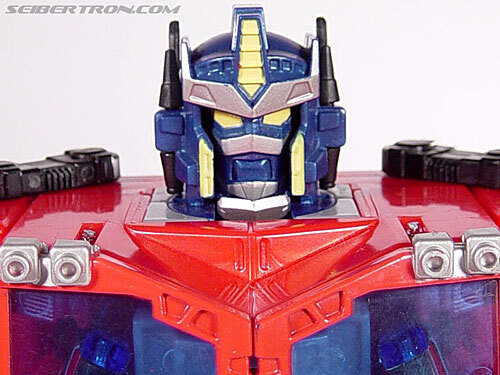 However the lack of Cybertron Optimus/Galaxy Convoy head in the smaller mode really bugs me. I find early Bayverse Prime to be more G1-accurate in the kibble placement than Cybertron Optimus, but that's just me. I was really hoping they would do his arms in blue like they did at TFNY. I know it was never going to happen, but I hoped. Guess I’ll have to pull out the Testors and the brushes. 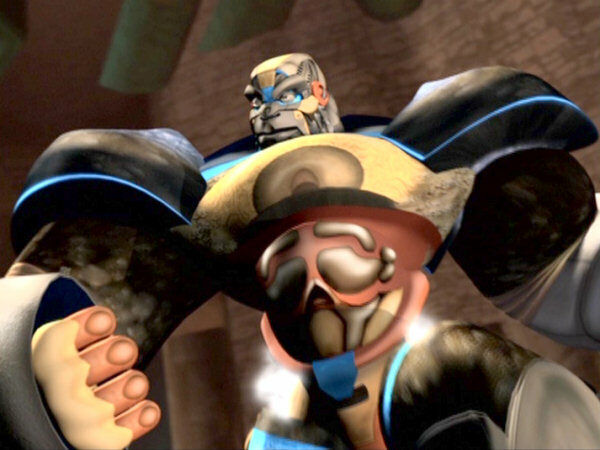 Optimus Primal in any of his forms can get away with it by virtue of his being a separate person from Optimus Prime. Don't forget G2 Go-Bot Optimus Prime and the G2 Autoroller General Optimus Prime. But you know? Those two plus Machine Wars get a pass because they were redecos of non-Optimus Prime figures. The farthest I can thing of from G1 Optimus is the Movie KNIGHT Optimus as seen in AoE and TlK. That Optimus is a long nose truck, but the bot is a dude wearing a wetsuit with absolutely no hint of a truck anywhere on his body. 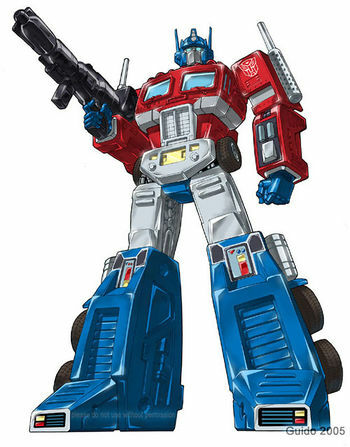 Y'all are forgetting the most radically-designed Optimus (Prime or otherwise) of them all. 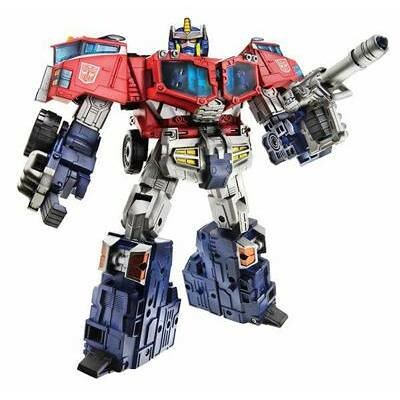 Sabrblade wrote: Y'all are forgetting the most radically-designed Optimus (Prime or otherwise) of them all. D-Maximal_Primal wrote: So we're looking at the following for the classes, right? How did you come up with this projection for the Voyager waves? 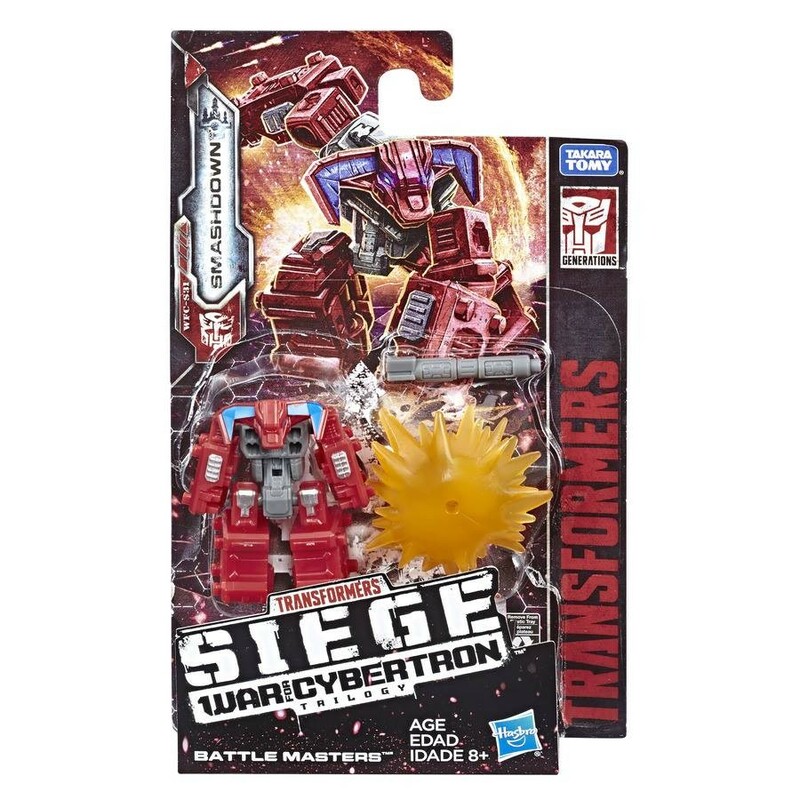 I would just assume Wave 4 is Apeface for now. Why repeat Thundercracker and then have have a fifth wave with Apeface again? I was trying to base these off the release dates. All of the classes have some wonky release dates really. also, Galaxy Prime looks fantastic! And Smashdown as the mascot of the Wreckers who happens to be a Minotaur Hammer is everything I could ever have wanted. I'm buying 3. Also got Shockwave this weekend. Passed on him upon seeing him initially Friday night, but went back and got him tonight. They even added the SS leaders in that time, so triple leader score! I think it's because those are actually the release dates for the character specific cases. 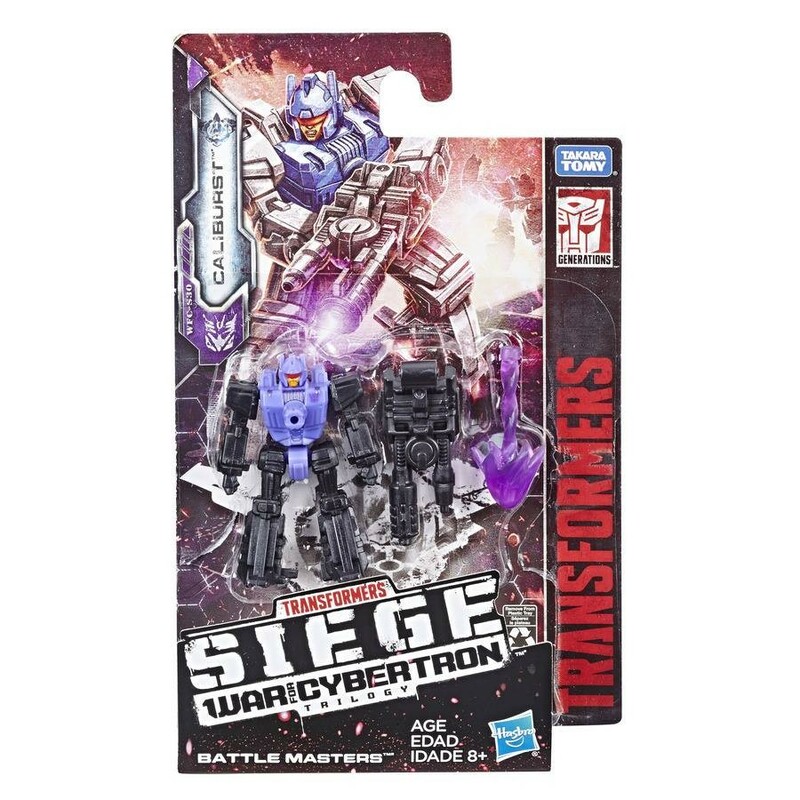 So, when you see "September" for Springer or something like that, it's the release date for the all-Springer case, not the retail wave that goes to brick-and-mortar stores that will contain Springer and Thundercracker together, for instance.